Welcome to Office Assistants Inc.
Printing & Mailing Services — Serving the Chicago Area since 1947! 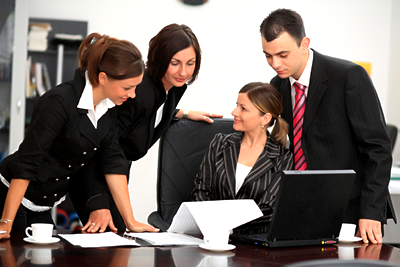 Office Assistants is a company that is designed to help you with all of your office needs. 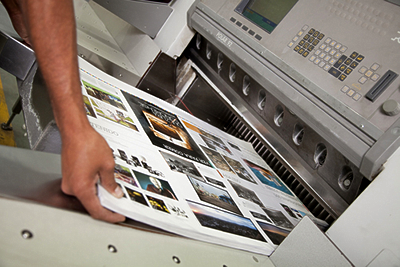 We can assist you with printing and brochure creation for hard copies that you need in order to publish or market effectively. There are lots of things that we can do for you, and each of them is designed to make your office a more efficient and better place for you. Office Assistants is who you call when you’ve got a need for high-quality printing and mailing services. We’ve been serving the great Chicago area since 1947! We offer the full range of printing and mailing services — we take the burden off you — we get it done quickly, efficiently & economically — so you don’t have to! Office Assistants has someone standing by ready to give you a quote on all your printing and mailing services in the Oak Lawn, Chicago area — Call Now!